Within nearly all industrial branches, there are products, which are coated with thin transparent layers to improve the surface features: Window sheet glasses are coated to change reflection and absorption behaviour, ceramics are treated with coatings to lower water adhesion, coatings on metals create corrosion resistance or better sliding factors. Transparent coatings also play a major role in semiconductor and plastics industries. One of the most important features to be determined and controlled is the thickness of the layers, which balances performance and material input during development and production. tec5 spectrometer technology offers contactless, fast measurements of thin layers. One method is the Fourier analysis of the white light interference spectrum. This technique enables the precise measurement of transparent single and double layers from 0.1 up to 150 µm. Using fitting algorithms, thin layers down to the nm range can be characterized. 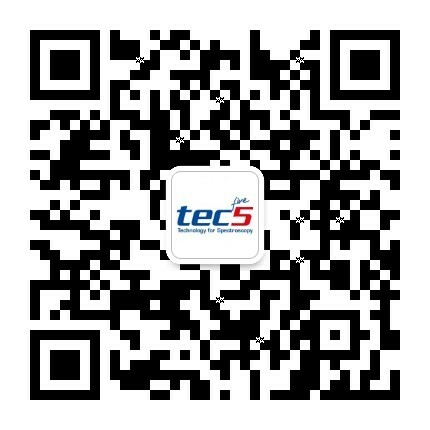 tec5 equipment is used in lab and process environment. A variety of applications have been implemented with our customers.